Moshi Moshi website designers have worked closely with Harley Dykstra to develop a brand new website that is interactive, user friendly and has some fantastic motion pictures downloaded from our drone technology. The website provides a summary and some great examples of our integrated services in built-form, land development and infrastructure. Our new website includes an interactive tool where you can check on the ability to subdivide any residential property. 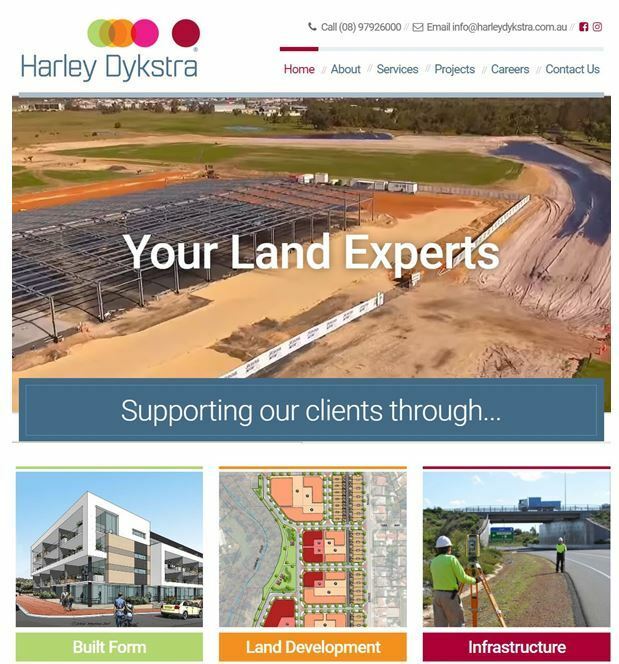 You can also scroll through an extensive list of projects where Harley Dykstra has achieved successful outcomes for clients. We invite you to take a look at our new website and also check out some of our most recent vivid drone imagery.